An Earth Day celebration that began in 2010 returns this Saturday, April 22, with EcoFest 2017 scheduled from 10 a.m. to 4 p.m. in Cedar Rapids. 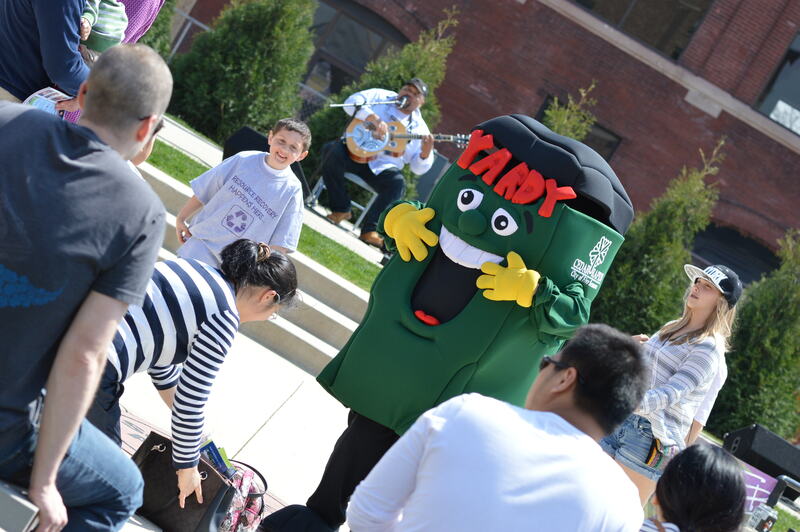 The event features live music, local vendors, artists, educational programs and more. 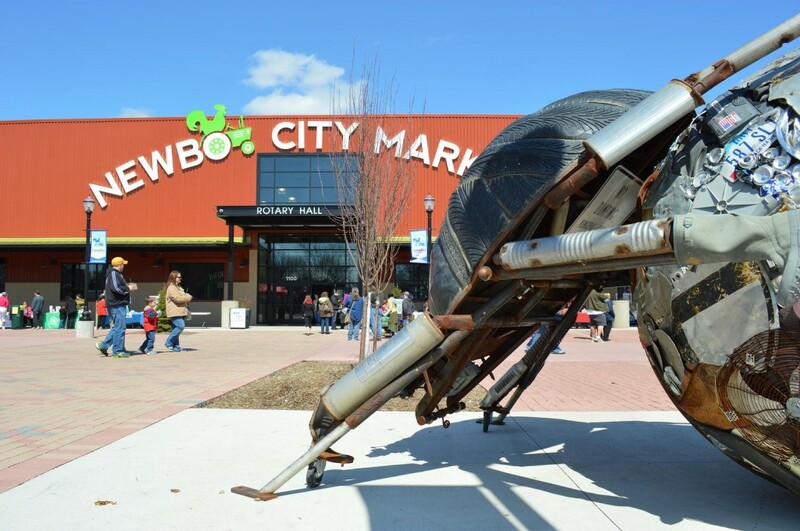 Most activities take place in and around the NewBo City Market, 1100 Third St. SE, with the Eco Film Festival and presentations on pollinators and post-industrial landscapes set inside CSPS, just across the street at 1103 Third St. SE. A groundbreaking feature-length environmental documentary following intrepid filmmaker Kip Andersen as he uncovers the most destructive industry facing the planet today – and investigates why the world’s leading environmental organizations are too afraid to talk about it. A Trees Forever staff member will lead a tree walk featuring trees that meet the needs of urban business and home owners. (meet at EcoFest Information Booth near NewBo Market entrance). What can we do to help our pollinators survive and thrive? Plant a Pollinator Garden with plants they love, and then maintain it for years to come. This presentation will give tips and information on how to choose plants for your site, how to plant them, and what will be necessary to maintain them — saving time and money over the years. Master Gardner Becki Lynch will present this program. At C Space in CSPS. Talk on post-industrial landscapes, geoengineering, and new art installation at Mount Trashmore. At C Space in CSPS. Dishin’ up an eclectic mix of vintage novelties, folk, swing, traditional, a cappella and more. A contagious, acoustic, rockabilly, dancing bluegrass, or brand new old-time country with the gritty sound of soulful blues. Interact with red wiggler worms. Learn about composting and the future of Mt. Trashmore. All about backyard bee homes.